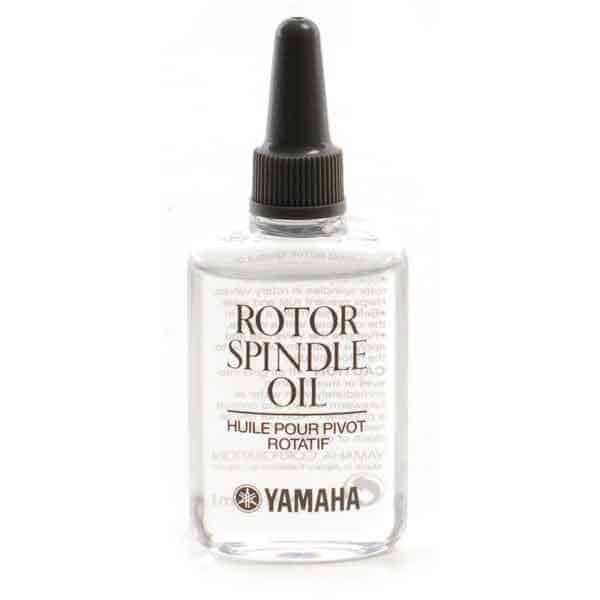 Yamaha spindle oil, specially formulated for smooth noiseless operation of rotor spindles of rotary valved instruments. Helps prevent corrosion of rotor spindle. 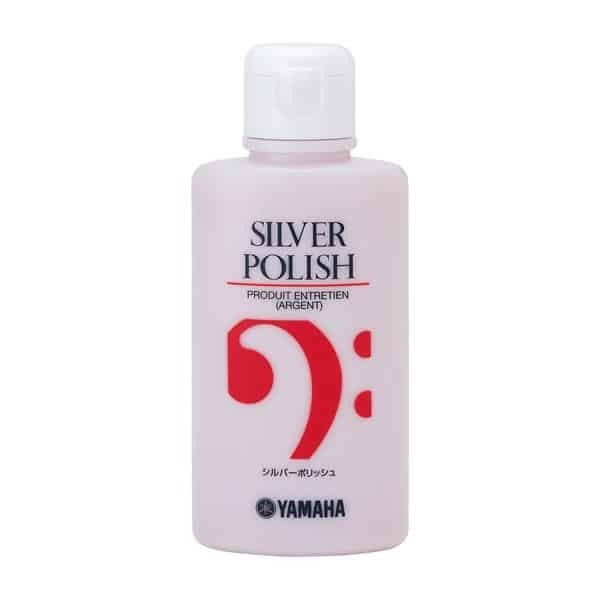 Yamaha Rotor and Spindle Oil is made of the finest ingredients for trouble-free maintenance of your musicial instruments. 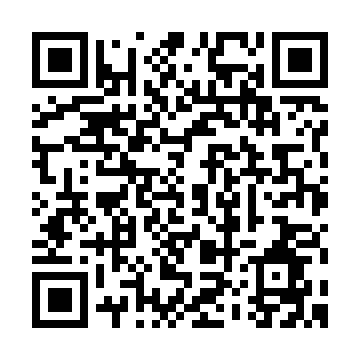 Yamaha lubricants are offered in leakproof plastic bottles for clean, easy application.